We offer Cleanroom and non-cleanroom stools. Our Cleanroom stool are available in Class 100 to Class 100,000. 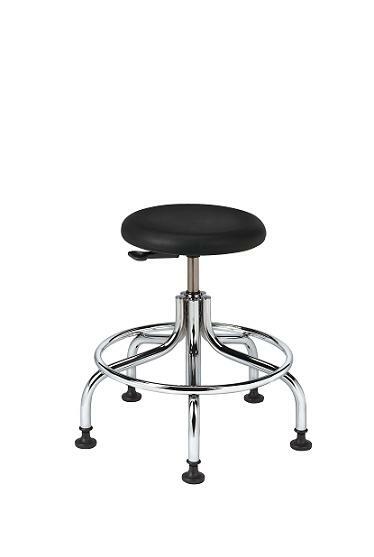 Cleanroom Stools are available in Vinyl, Polyurethane and Stainless steel.